Deposit of £50 is required plus a further £70 security bond which will be returned within 14 days from date of departure if no excessive cleaning or damage to inside of carvan or surrounding area once checked. Full payment to be paid 21 days before date of arrival. 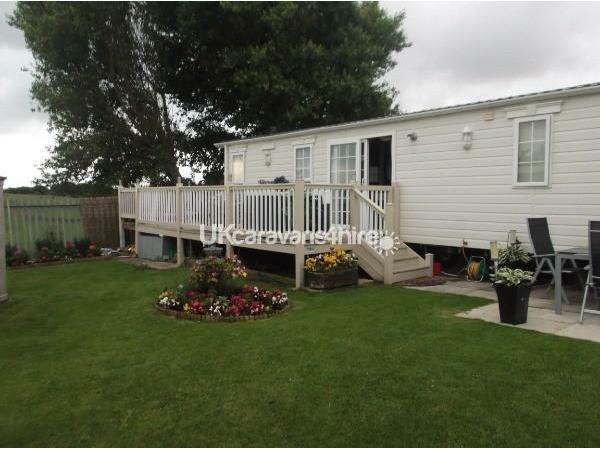 This caravan is available for hire and situated on Newton Hall Holiday Park, 2 1/2 miles from the centre of Blackpool. 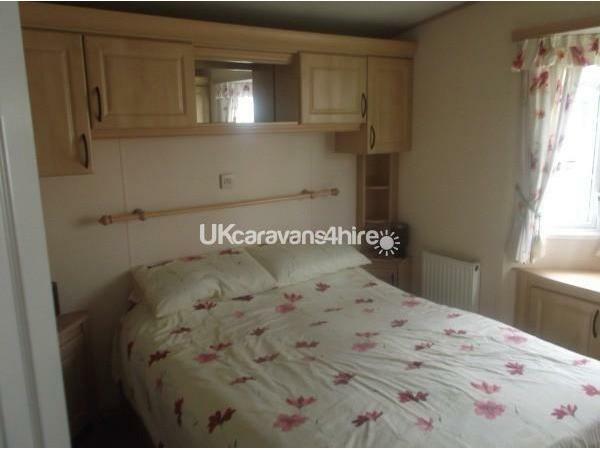 The caravan consists of a double bedroom, and one twin bedroom. All with fitted wardrobes. 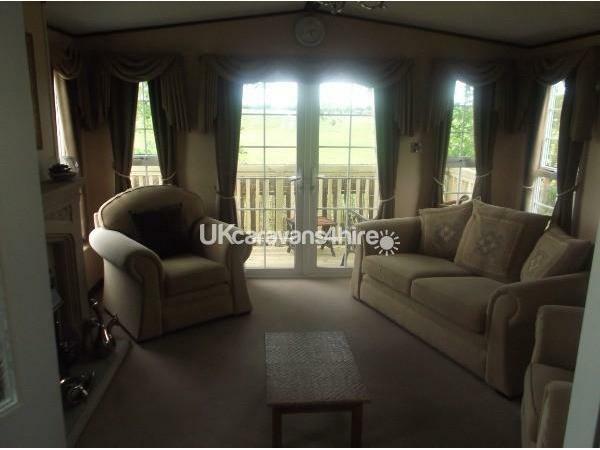 The caravan benefits from double glazing and central heating throughout. Electric and gas is included in the price. The minimum number of nights stay is 3 apart from July and August unless dates required are nearer the time. Located on one of the best plots on the site, away from the road, safe for children to play, decking to the front and side of the caravan. Booked this caravan through this site. Communication with owner from this point was faultless. They kept in touch with me and sent all relevant paperwork / receipts for payments. Prior to our stay, the Caravan had been upgraded to a newer model which resulted in the loss of a bedroom. Owner offered a full refund if this was no longer suitable. 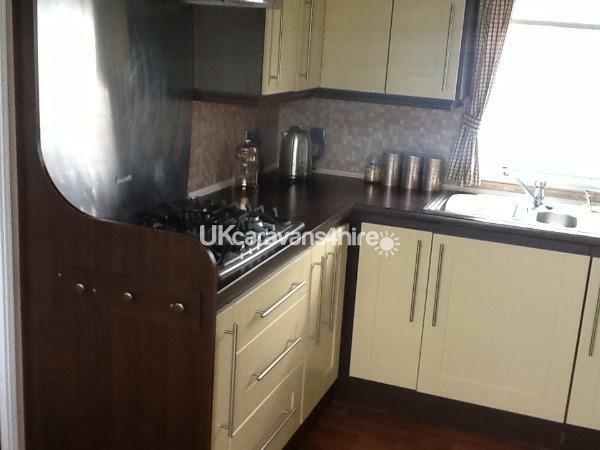 On arrival, the caravan was clean and tidy with lots of lovely added features. There is an operational water feature, decking lights, large walk in wardrobe in main bedroom and everything you could possibly need for your stay. Outdoor space was beautiful and well maintained. I returned home on the Saturday, and my security deposit arrived on Wednesday with a lovely note thanking me for keeping the Caravan clean and tidy. Will definitely book again.